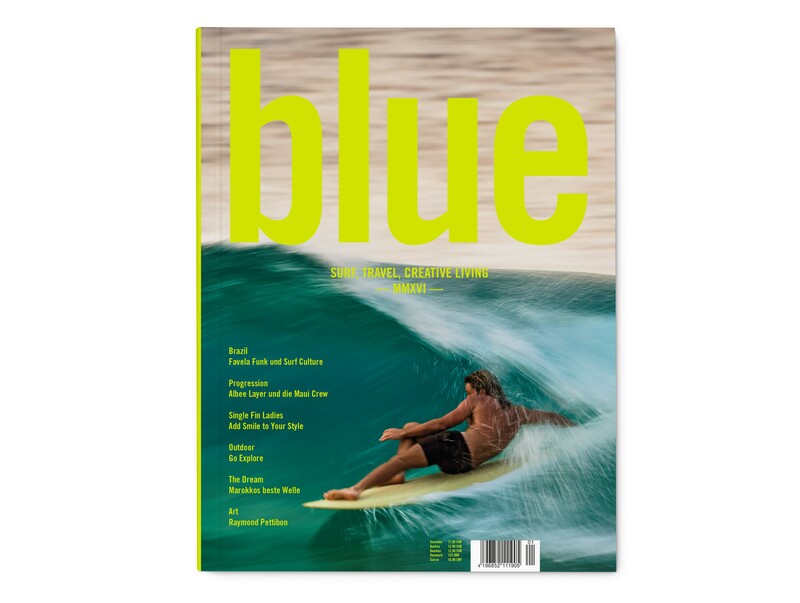 Blue Yearbook 2016 - Surf, Travel, Creative Living // On sale May 12th! 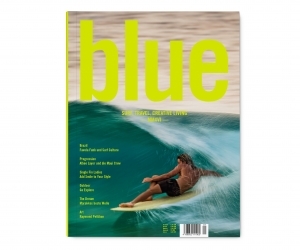 From Brazil to Morocco, from the warm Pacific to the cold North Sea � Blue Yearbook 2016 offers once again an entertaining blend of the creative surf culture. 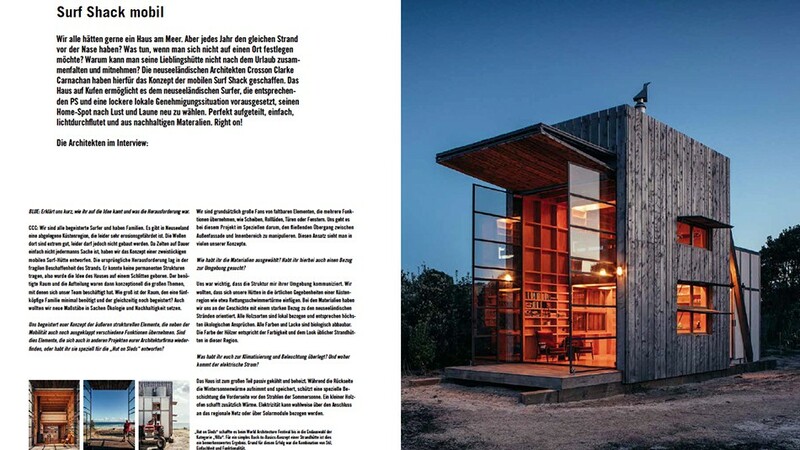 The 180 pages thick "Coffee Table Book" is as always produced in high quality and processed noble. A particular focus is Brazil. 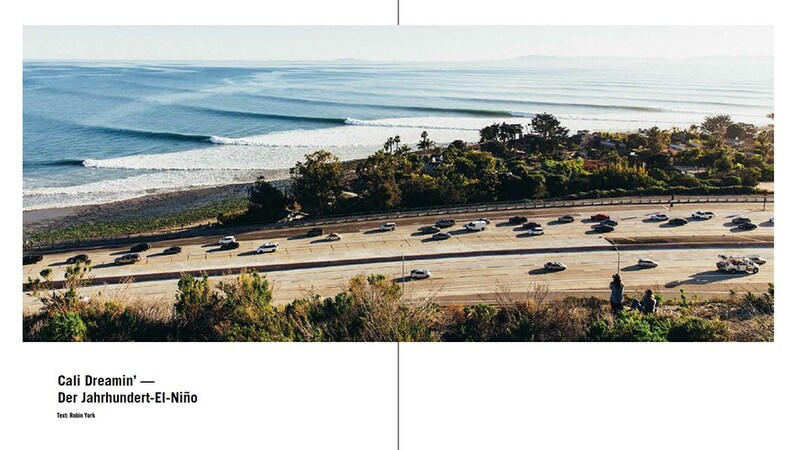 The Surf Nation No. 1 is full of contradictions. How do bossa nova and beach life mate with brutal gangs and ugly claims? We go in search of clues.